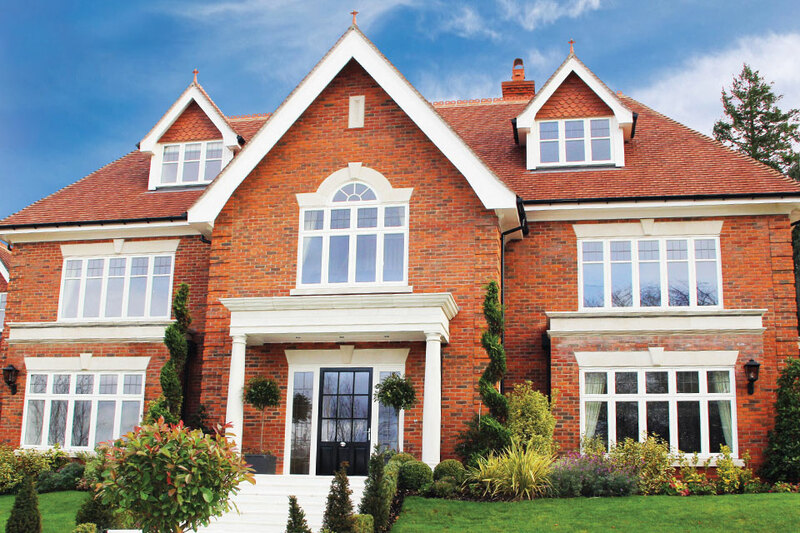 Explore our range of Bereco timber windows today to find the perfect fit for your home. Design your double glazing online or call our team for friendly advice and a no-obligation quote. Malvern Glass spent a lot of time trying to find wooden windows that would meet its high standards, so that it could provide its customers in Ledbury with installations of the highest quality. 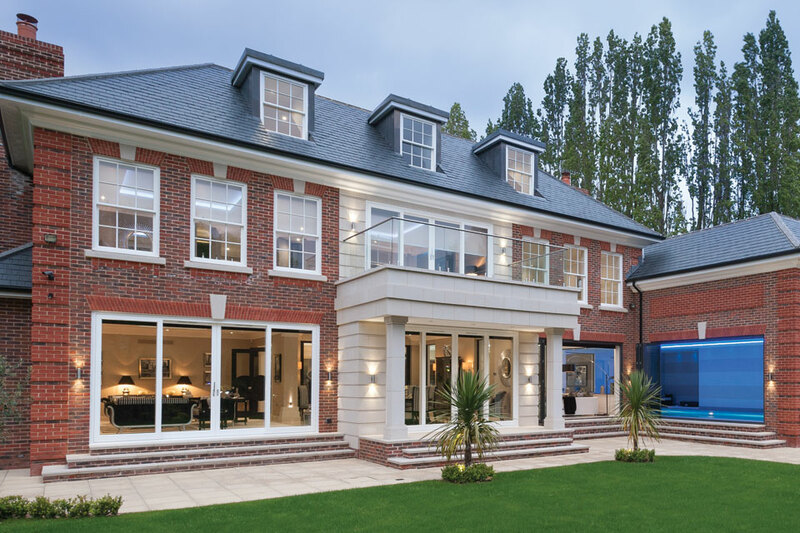 We decided to work with Bereco: a well-known and respected manufacturer of hardwood and softwood windows that deliver superior aesthetics and strong performance in equal measure. What makes Bereco wooden windows better than other products available on today’s market? You’ll be investing in double glazing that’s durable and which will last for a very long time – in many cases, as long as six decades. 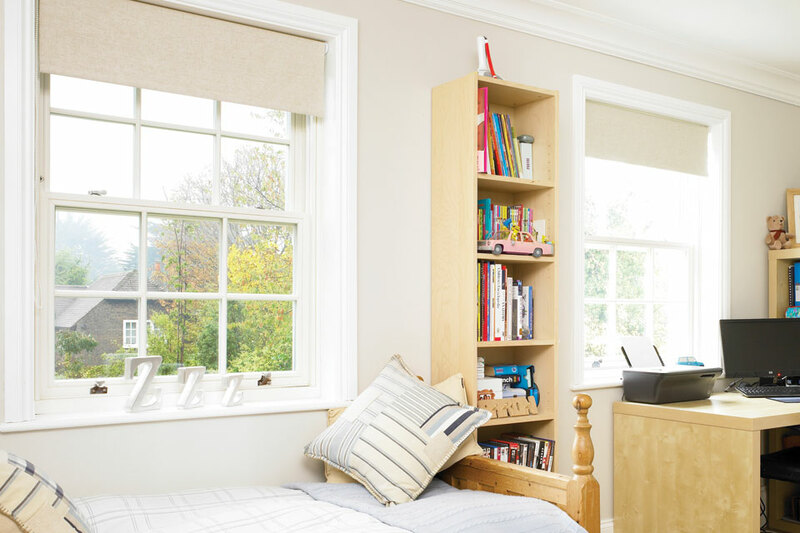 Instead of planning to update your wooden windows in a few years time, you’ll be able to buy with confidence – knowing that your installation won’t let you down. One of the big advantages of our Bereco wooden windows is that virtually no upkeep or maintenance is needed to preserve their eye-catching appearance. Dirt and grime can be removed using a damp cloth. Explore different design options by using our new window design tool. Answer a few simple questions to get an online price in a matter of minutes and for other products, too. When shopping online for timber windows for your Ledbury home, you’ll be keen to find double glazing that adds kerb appeal. At the same time, you’ll also want to enjoy a range of practical benefits, including better comfort and a noticeable reduction in your energy costs – so that you can turn down your thermostat. Choose our Bereco windows and you’ll benefit from better overall U-values. The cost of your heating bills will diminish and, at the same time, your home in Ledbury will start producing a lower carbon footprint. Our timber windows make economic and environmental sense, contact us today for more information. Homes located in bustling metropolitan areas – most especially those facing onto main roads or built near intersections, schools or hospitals – can be exposed to unwanted noise pollution. Our wooden windows can reduce sound intrusion by as much as 42dB, depending on the enhancements that you choose. Our wooden windows are in a class of their own. Find out why you should ask Malvern Glass to install Bereco windows in your Ledbury home. The stylish appearance of your timber windows will impress any visitors to your home in Ledbury. But you’ll also be able to stop any unwanted guests from accessing your property, allowing you to buy from Malvern Glass with confidence – knowing that your family and valued possessions are better-protected. Improved security is delivered in part by a carefully-chosen multi-point locking mechanism that’ll secure your window to the frame multiple times, thereby reducing the risk of a successful intrusion. Your strong wooden windows will be supported by a range of other market-leading security features for your peace of mind. Your home in Ledbury will stand out head and shoulders from the crowd once Malvern Glass has installed new wooden windows. We’ll guide you through the range of customisation options to help you perfect your design, too. Choose from our exquisite range of glazing, shades, foils, glazing and window furniture. In terms of colours, our wooden windows can be completed by choosing from a 10-colour strong palette. You can ask to have different shades externally and internally to match the themes and schemes of your home, and further customise your installation with bars, handles, fasteners and many more exciting design options. You’ll be amazed once your energy bills begin to decrease. The money you save could be used for other projects around the home, or put toward that much-needed vacation you’ve been putting off. An added advantage of your thermally efficient windows is that your carbon footprint will noticeably reduce as well. We’re also pleased to inform you that our timber windows come from sustainable sources, which reduces the likelihood of deforestation. We can tell you more about the process that we use when you contact us for more information. To arrange an appointment, find out more or get a free quote, contact Malvern Windows. Alternatively, visit our free windows design app to explore different design ideas and get a guideline cost for your project.